Send messages to other teachers’ students. View the password of other teachers’ students. Track the performance of other teachers’ students. Create assignments for other teachers’ students. All of the above requires that the other teacher has accepted to be part of the same group and added one or more of her students into the group. No teacher has to share her students with another teacher if she doesn’t want to. 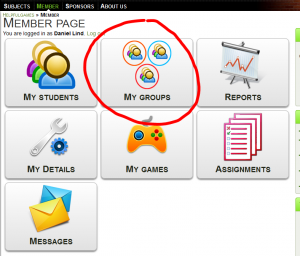 The group feature also makes it easier and faster to create assignments, send messages and create reports on groups of students, even if it’s just your own students. 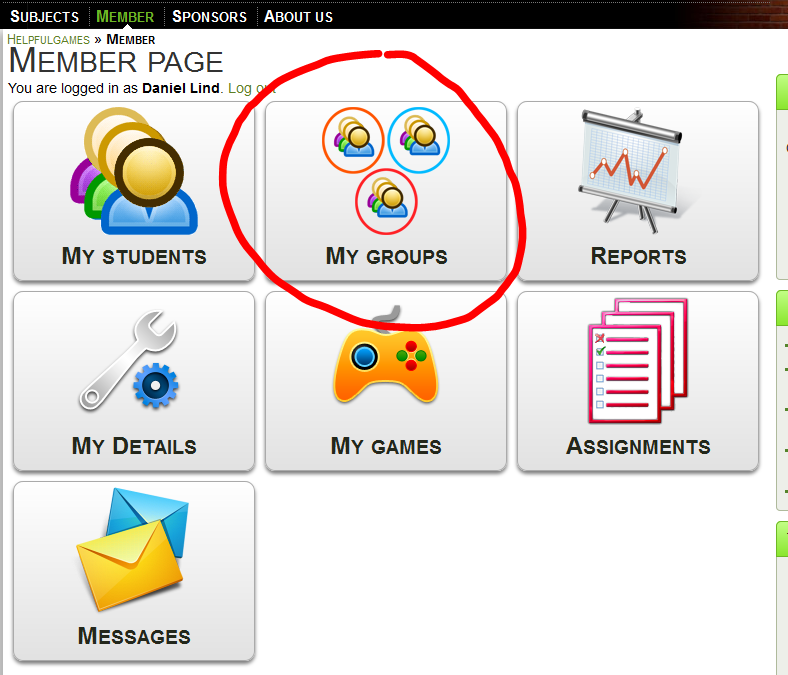 Students will notice that they are part of a group on assignments and on messages. The assignment will have another teacher’s name under the description if it’s another teacher who has created the assignment. A student can now send messages to their teacher along with all the teachers who are involved in the groups that the student has been added to. What do you think of this new group feature? Please contact us and give us your feedback! Contact link at the bottom.